Ford for 1938 was about the same as the '37 car, still using mechanical brakes much to their customers chagrin. However they had a better idea and instead of rods for actuators they used cable. This was a bad move as the cable would stretch and made the brakes practically useless! Most owners of 1938-model cars were converted to hydraulic brakes after Ford itself went to that in 1939. This 1940 Ford has a DeLuxe front end but is actually the Standard model - a common fraud. The 1939 Ford was the end of some mechanical things,and the beginning of more modern technology. The mechanical brakes finally gave way to much better hydraulic brakes. 1939 also was the last year for the floor shift three-speed transmission. Head lights were still the bulb/reflector type. The tear drop tail lights that were used in 1939 Fords are still popular lights to use on earlier cars and hot rods even to this day. Ford also offered two very different trim levels - Deluxe and Standard. From an appearance standpoint, these two were very different. The '39 Standard looked similar the the '38 Deluxe. The 1940 Ford was also offered in standard and deluxe models in most models. There again the standard looked similar to the '39 deluxe. The deluxe had a different hood and grill. Tail light were the chevron design. The standard had only one tail light (chevron) and the deluxe had two. (right and left rear fenders). 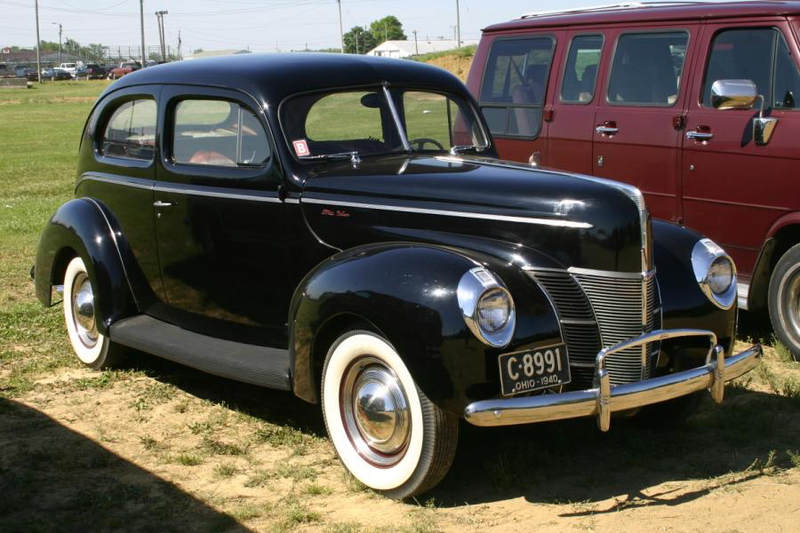 The '40 deluxe is the most counterfeited model of all the early Fords! Most Deluxe models are standard models with a with a deluxe front end on it. This defect is very easy to spot with a trained eye. With the hood down, sight along the drivers side (or passenger side) paying attention to the stainless trim that runs from the hood through the quarter panel. Where the stainless trim on the hood meets the trim on the cowling, the trim will be half of the width higher where it meets the trim on the cowl. If you see that, you are looking at a standard Ford with a deluxe front end on it! If that is what you have, you can contact my sidekick, Denny to make your counterfeit less noticeable. 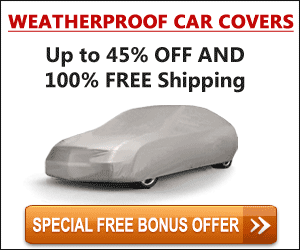 For many years Denny owned and drove a '40 tudor sedan. He likes the standard over the deluxe any day! How many spokes were on a '32 Ford wheel? What year did Ford offer a full automatic transmission? What year did Ford offer a tudor hardtop? What year did Ford go to 12 volt electrical system? What year did Ford go to an overhead valve motor? Answers in the next column. Good Luck!